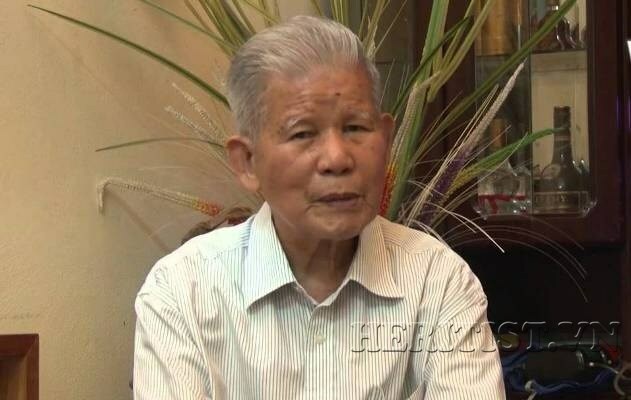 Hanoi (VNA) – Prof. Dr Dang Huy Huynh, Chairman of the Heritage Tree Council and Vice Chairman of the Vietnam Association for Conservation of Nature and Environment (VACNE), has become the first Vietnamese to be honoured as an ASEAN Biodiversity Hero. He is also one of the 10 persons receiving the ASEAN Biodiversity Heroes Award on the occasion of ASEAN’s 50th founding anniversary. Huynh, 88, has spent more than six decades studying biology, greatly contributing to biodiversity conservation in Vietnam and other countries in the region. He is able to inspire the community to biodiversity conservation and development and was recognised as one of the leading scientists of Vietnam. He has had a number of valuable scientific works, including 154 studies published on prestigious Vietnamese and foreign science magazines and 14 books on animals, ecology, biodiversity conservation and environmental protection. The scientist also played a significant role in launching an annual workshop to share experience in biodiversity conservation in Truong Son mountain range, which borders Vietnam, Laos and Cambodia, along with the VACNE’s recognition of heritage trees. These initiatives have received major support from the community and domestic and foreign environmentalists. Huynh also holds a number of important positions such as President of the Institute of Ecology and Biological Resources under the Vietnam Academy of Science and Technology, Chairman of the Vietnam Zoological Society, and Vice Chairman of the Vietnam Society for Biology.